JR Sobu-line viaduct in Akihabara. 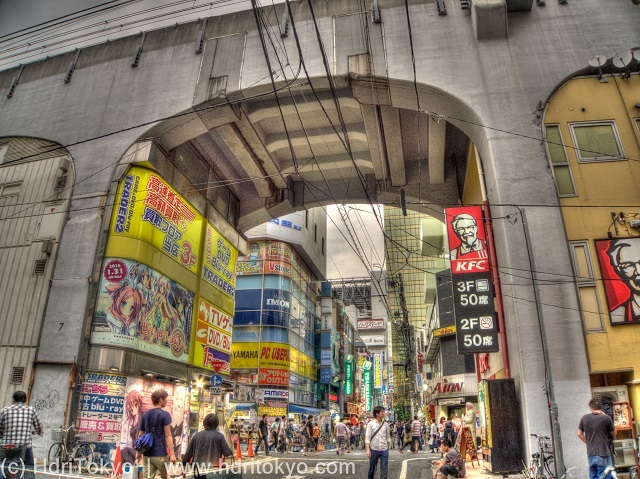 You can see crowded back street in Akihabara Electric Town across the viaduct. Name and URL of this blog have been changed.